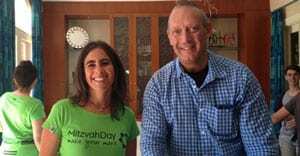 Organisations report how Mitzvah Day went for them…a big day for helping others and endorsed by Prime Minister Tony Abbott. 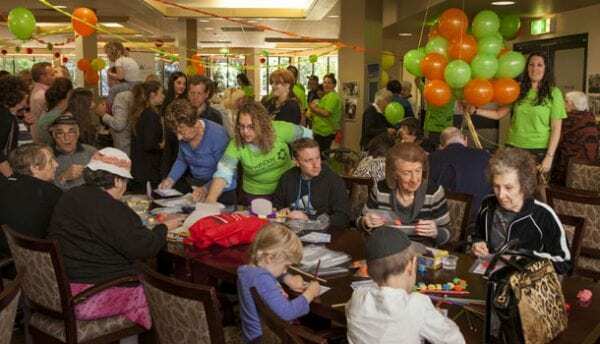 It was a record breaking Mitzvah Day for Melbourne’s Jewish Care as more than two hundred volunteers, residents and community gathered to prepare Chanukah gifts while also celebrating upcoming International Volunteer Day. Montefiore Homes Community Residence hosted the event, which included a BBQ, ballet concert, Israeli dancing and family fun day. 1500 Chanukah gift bags were packed for Jewish Care residents, clients and isolated community members. All ages were involved in decorating Chanukah holiday cards and making chocolate coin and dreidel gift bags. 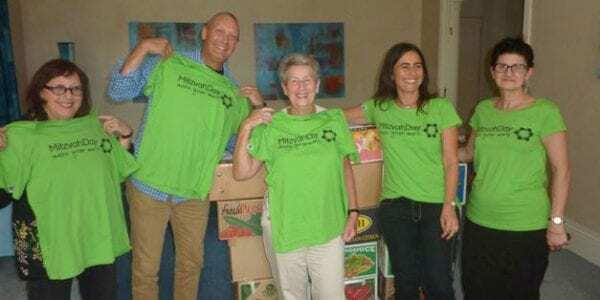 CEO Bill Appleby said this year’s Mitzvah Day was an inspiration, highlighting community spirit. He applauded all those who contributed to the event and throughout the year. 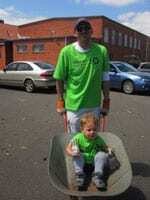 “This is also the perfect opportunity to thank all of the wonderful volunteers who contribute to Jewish Care,” he said.